This BSoD Error message also affects the performance of Windows system and makes them unreliable, so in order to make your system normal and error-free, you need to fix this error first. But, before trying to fix BSoD pnf-list-corrupt error, it is recommended to learn some more about this error message. The PFN is used by your hard drive to get the path of every one of your files on the physical disk. This error message generally appears when the page frame number in short PFN list becomes damaged due to any internal or external error. Improperly configured or corrupted system drivers. Damaged or virus infected Windows registry. Confliction of system drivers after installing new hardware. Error 0x4E blue screen error message can be caused due to the hard drive corruption. PFN_LIST_CORRUPT STOP error can also be caused because of the system memory (RAM) corruption. If your system is getting this type of BSoD error message then don’t worry as you can easily deal with this system error. Below some working solutions are highlighted to solve this problem. First of all, it is recommended to make sure that your system’s RAM is in working condition and error free. 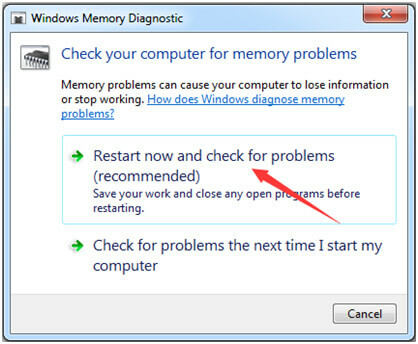 To do this, you should go with the Windows Memory Diagnostic tool to check RAM. 1: Press Windows+ R to open the Run dialog box. 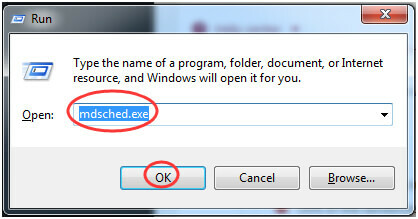 In the run dialogue box, type mdsched.exe in the box and click YES. 2: Click on the Restart now and check for problems. 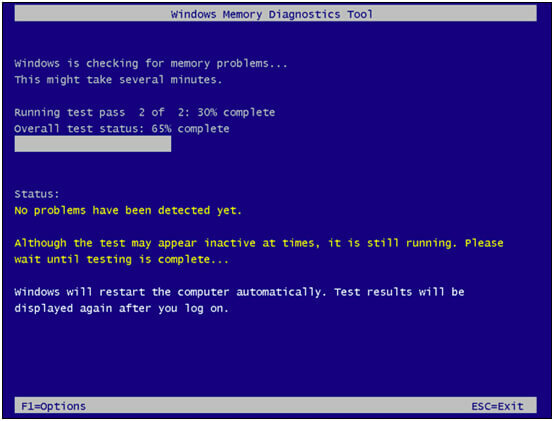 3: After it, the Windows Memory Diagnostics Tool screen will appear on the Windows. Allow it to verify your RAM, after the completion of this RAM verification process you can see the results in a few minutes. At last, check if the error is fixed or not. 1: To do this, first you need to open the Command Prompt with administrator privilege. 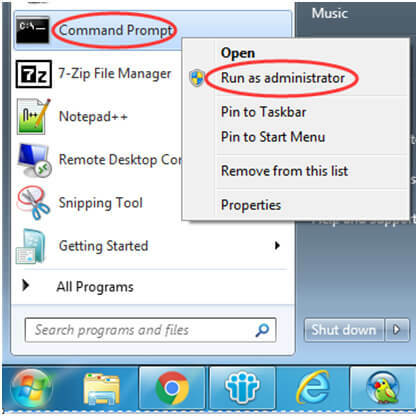 To do this – search for the command prompt using the search box -> right-click on Command Prompt and then select Run as administrator. Click on the YES when the system shows User Account Control prompt. 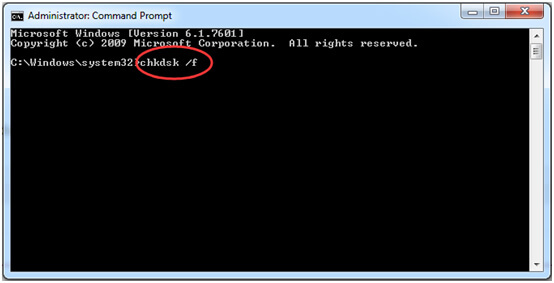 2: After opening command prompt you need to type chkdsk /f in it and press Enter key. This command will scan for your hard disk and fix all types of corruption and automatically fix the error. 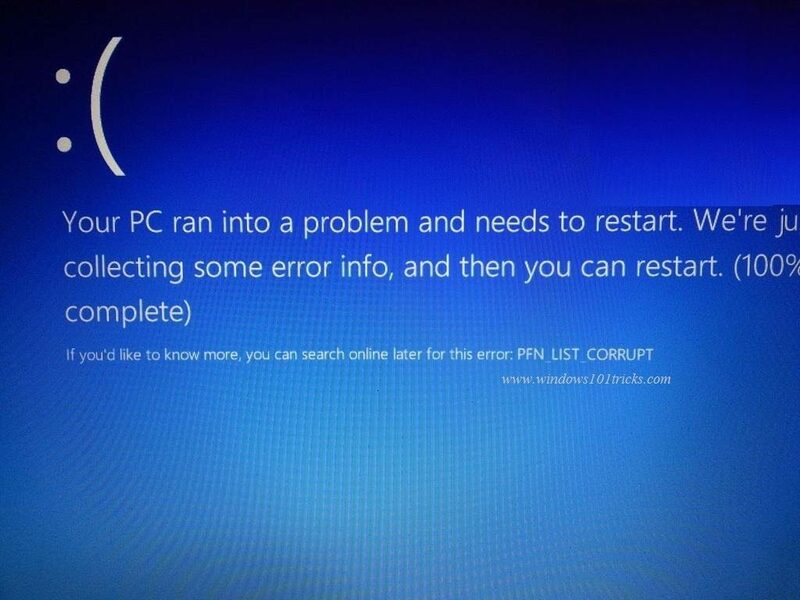 OneDrive can also generate PFN_LIST_CORRUPT BSoD error. 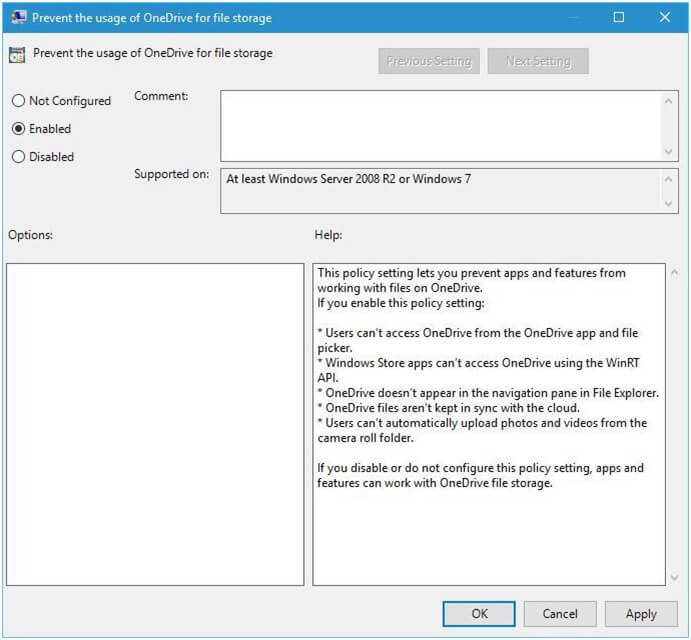 So it is also suggested to turn off OneDrive and see what will happen after disabling Microsoft OneDrive. Open to the group policy by pressing Windows Key + S. Choose Edit group policy. 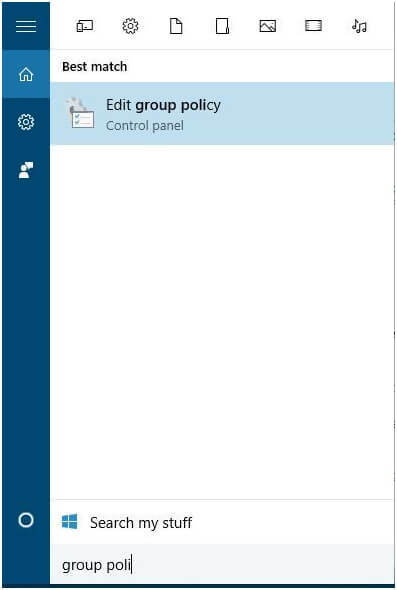 After opening Local Group Policy Editor, in the left pane navigate to the Local Computer Policy > Computer Configuration > Administrative Templates > Windows Components > OneDrive. 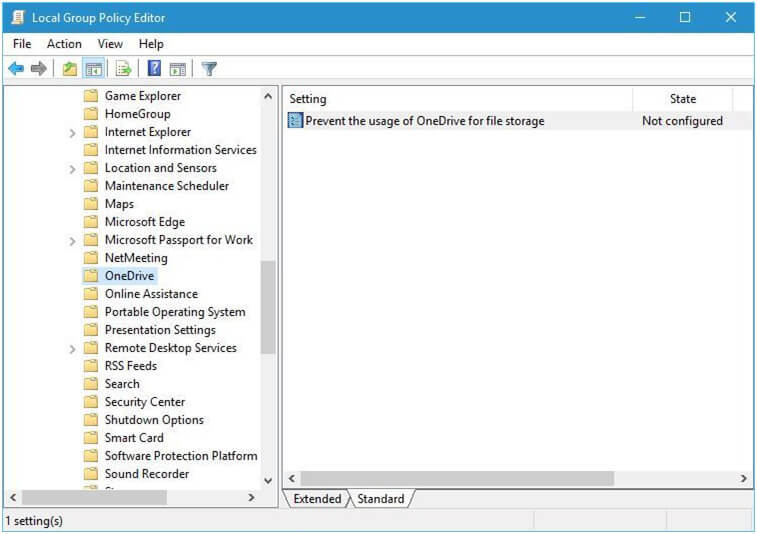 In the right pane, find Prevent the usage of OneDrive for file storage and double-click on it. Choose Enabled and click Apply and OK to disable OneDrive. In order to verify System Drivers for any kind of issue, you must go with a tool developed by Microsoft. This will fix incorrect configuration of system drivers, but before applying any solution it is recommended to create a backup of your system data as your system might crash. 1. Press Windows + S simultaneously -> type “command prompt” and right-click on the application and choose “Run as administrator”. 3. 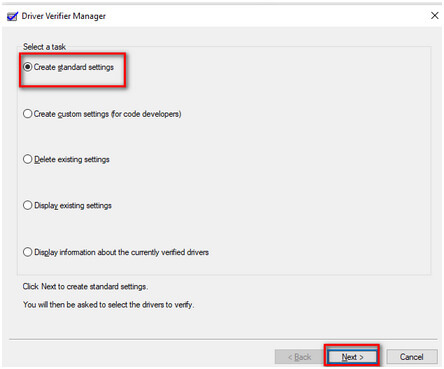 Choose “Create standard settings” and press “Next” to proceed. 4. 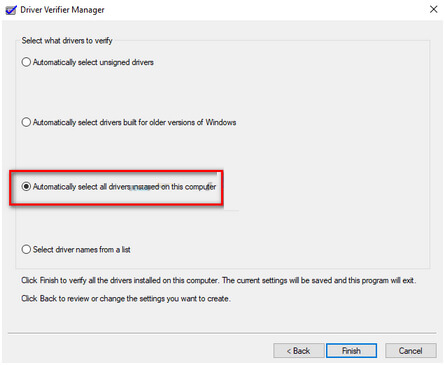 Select “Automatically select all drivers installed on this computer” and click “Finish”. A prompt will appear for you to reboot your PC. Restart your system. 5. After restarting Windows will scan all the drivers. After the completion of the process, the PC will be rebooted automatically. If this scan will find any driver, it will display you and you can deal with it. If you are unable to fix BSoD pnf-list-corrupt error after applying the above given manual solution or not able to apply the above discussed manual methods due to lack of knowledge then don’t worry as there is an automatic solution to overcome from this BSoD Error. Download, install and run Windows Error Repair Tool on the PC which is suffering from BSoD error message. 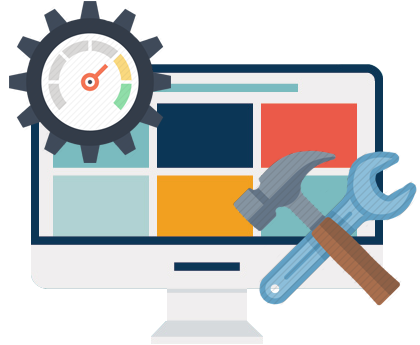 This tool is specially designed to deal with all types of Windows error messages without the need to doing anything manually. It is a completely automatic tool, so you don’t need to apply or run any command manually. After scanning your system this PC repair software will display all the available errors on your computer. And with a single click, you can overcome from all the available issues easily. 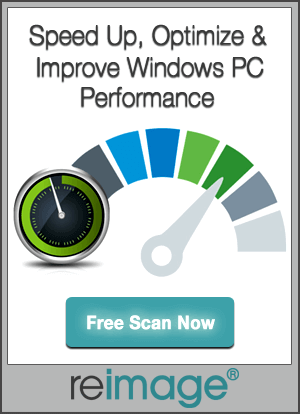 So, once apply this tool to get rid of Windows PC errors automatically. Apply the given solutions one by one to overcome from PFN_LIST_CORRUPT Blue Screen Errors (0x0000004E). You can either apply the manual given solution or go with the automatic fix.